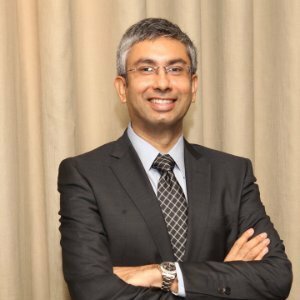 Mandeep Grover, General Manager for Refractive Surgery, Asia-Pacific & Japan for Abbott Vision is passionate about the opportunities digital offers marketers even though the healthcare industry he works in is highly regulated. Having worked extensively in Australia and Asia, Mandeep has found that irrespective of the restrictions, success still comes back to marketing fundamentals: know your customer and give them what they want, how and where they want it. Being able to better connect his customers to their customers, in his case physicians to their patients, is a major opportunity for digital marketers. A long-term advocate of the power and flexibility of digital – he launched a Facebook marketing campaign in 2007, a mere 3 years after the platform launched – Mandeep is bullish about the future of digital with the continuing development of the IoT (Internet of Things), data mining and greater understanding of how digital can deliver bottom line results for organisations.